Exit I-5 at the Camp Pendleton, Oceanside exit (South gate). Stay in far right lane of gate (under Del Mar sign). Take immediate right turn after passing through gate and follow Del Mar sign on Wire Mountain Road that becomes A St. 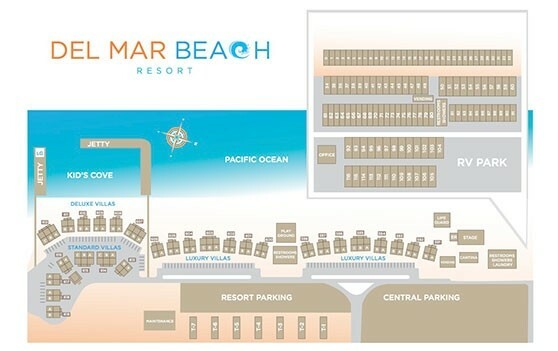 Turn left on 12th St. and proceed until you see Del Mar Beach Guest Services on your right. Summer season is April 1st to October 31st. Winter season is November 1st to March 31st. 15 night stay limit in the summer. 1 month stay limit in the winter (except for special winter monthly rate in the back area only). Rates vary on day of week and season. Higher rates for guests. Group beach camping available at $20 per person. Cottage rates vary on type of cottage, season, and rank. Firearms must be registered within 24 hours of arrival at the Provost Marshals office. Del Mar Beach, at the southern end of the base, and San Onofre beach on the northern end offer miles of magnificent surf in the heart of Southern California. 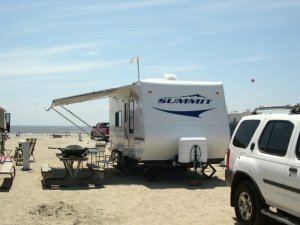 Cottages and campsites with electrical hook ups are available to rent by sponsors and spouses only at both beaches. The cottages have one to three bedrooms, all have kitchens and TV's and many have fire rings. Each beach has a bath house and lifeguards are on duty year-round. 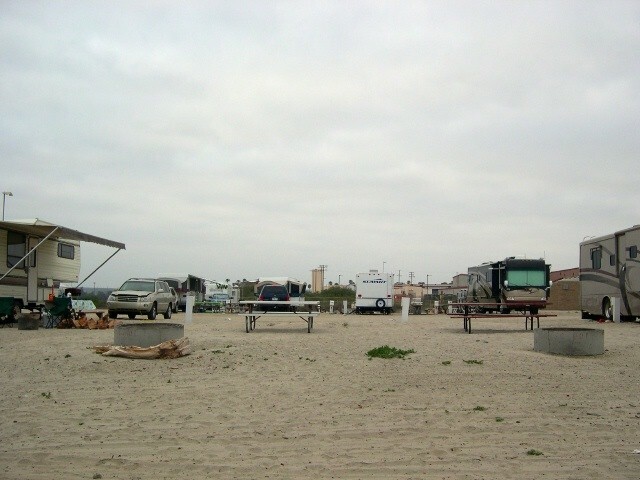 We have been coming to Del Mar Beach Campground for more than 15 years, and probably stay 3-4 times a year depending on availability. In the past it was usually very easy to get a space there except on the busiest holidays and during school vacations. Even then it was usually something that we were able to work around. For the last two years it has been increasingly frustrating to obtain reservations to Camp Del Mar. I'm not usually given to complaining but when I sit on a phone on hold for more than an hour in order to be disconnected, not once, but three times in the last year, there is a problem with the new improved system. The reservations used to be able to made for a specific site, however now you don't know what site you are in until you arrive. I don't really understand the reason I can no longer request a particular site, or even a particular area, but it makes no sense to me that I can't do so. The office staff, while courteous, were less than helpful when I had to leave a day early for a medical reason. I explained the reason and asked for a credit, or a rain check on our next stay and was immediately told that unless I cancelled 31 days prior I had to pay the entire amount. Since when?? This campground has developed a very business oriented feel to it. 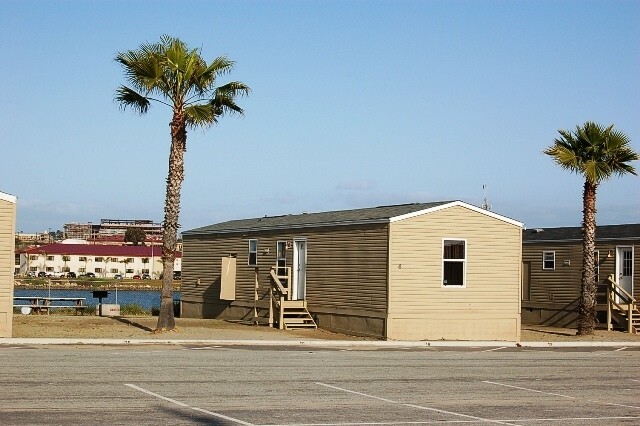 We stay at many military family camps in our travels and truthfully, if not for the convenience of being so close to our home, we would not use Camp Del Mar anymore. It is the most expensive, and most frustrating of all the services we have dealt with. 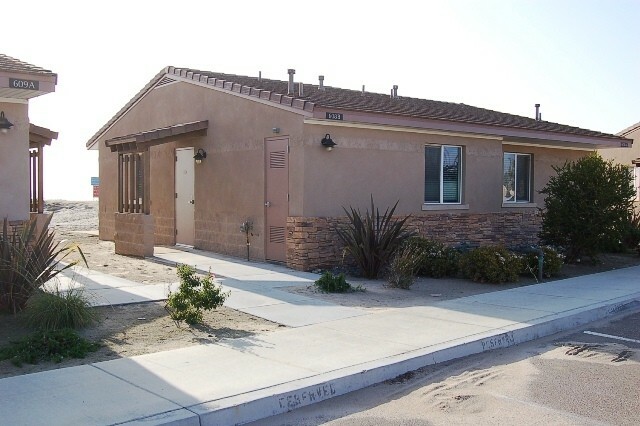 Nellis AFB and Davis Monathan AFB could serve as examples to the staff of Del Mar Beach as to how a campground could function if there is a personal buy in by the staff to make it better. I don't sense that here. All in all, its still awesome to park on the beach, listen to the surf, have great (generally) weather, and enjoy the Southern California beach. Change your reservation system to be more responsive, allow reservations more than 3 months out, and keep the costs in line with other Military family camps. This is a really nice place to stay. The campground is less than half full. The staff in the office say except for holidays there is generally a place to stay. 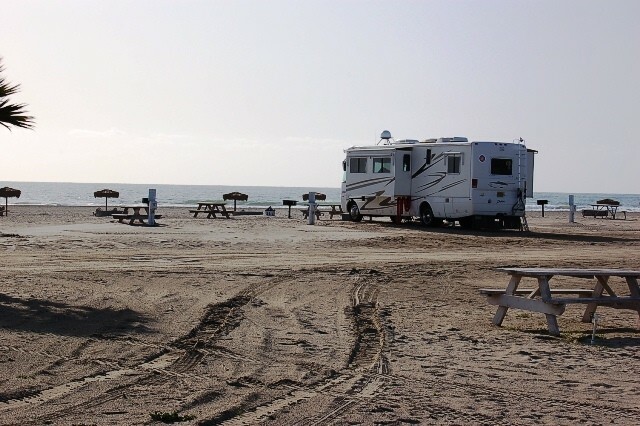 There are a total of 105 RV sites with 33 being front row/with a fire pit. Also on the property are Villas that are mostly beach walk out. I wish I could upload some of the video I took but I am do not know how to make it the correct size. With regards to the comment from Dec 2016, I believe they are still having troubles. A couple came in with a booked and paid reservation for the front row. They were told sorry another group had reserved prior to them and it was not noticed until today. Yet when I walked around later I noted a couple of front rows that could have been offered for the night and moved in during the day. My husband was on orders so we stayed in the Villas. Just as nice. I get the feeling this is a place that has a lot of movement with last minute cancellations. When we originally called two days prior we were told we would be in a 2 bedroom villa pond view. When we arrived we were offered three different choices of deluxe villas with fire pits. Fabulous sunsets, beautiful waves and very few people. Best place we have ever camped, but will stay here never again. They changed the reservation policy. You can only reserve a row, no longer can you base it on a site. So if you want to be towards the north quiet area, you might end up right next to the playground and stage. Maybe you want to be next to the bathrooms, can't ask for that. Was told......what if the last camper broke down and is still in the spot you've reserved, or what if they trashed the place. Ever hear about this thing called a Tow Truck, and as far as I know, it still is a military base, anyone trashing the place would have to answer for it. Besides that, it's a beach, all it takes is a rake to be clean in no time. Many times we have wanted to stay longer, and had to move to another spot. I guess I should have used the broke down excuse to extend the stay. For most people this may not be an issue, but for us, with our grandkids, being next to and within eye sight of the playground is priority number one. If I can't reserve an area, it would make our stay way less enjoyable. Darn it, we loved this place. What can one say. Front row on the beach hearing the waves at night. Campground was about half full, very quiet, school was back in session. Only complaint was Mother Nature, rained two of four days, but California needed all the moisture it can get. Called for the off chance of getting reservations and was able to get 2 weeks. Stayed in 2nd row. 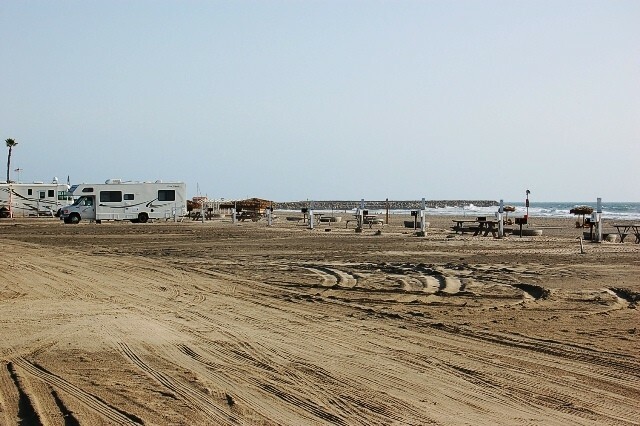 During the weekdays, the camp is empty, but come Friday, no sites are available. The military training was not bad as others have complained about. The vehicles pass between rows 3 & 4, to get onto the beach down the road. No disruptions that I could see nor hear. Would stay again. Stayed in a 41' motor home and had plenty of room. 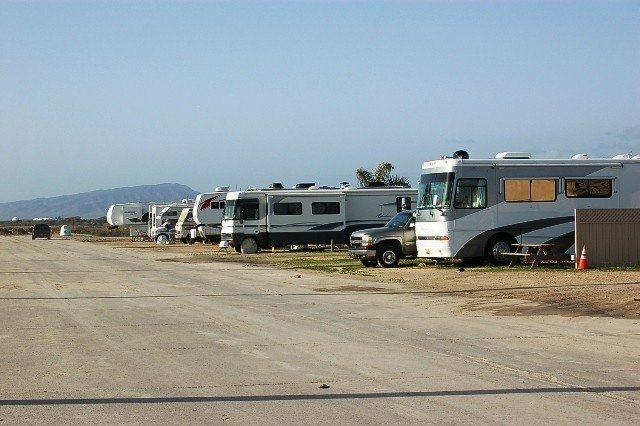 One of a few military campgrounds on the beach in southern California. 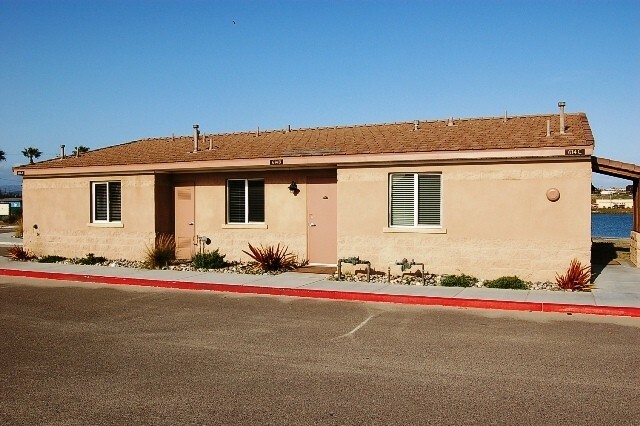 Located on Camp Del Mar, MCB Camp Pendleton, it is a popular and busy location on weekends. The resort staff are courteous and efficient. It is pricier than most famcamps, but MCCS tends to be a bit greedy and it is in a high cost of living area. The sites are mostly level. With 5 rows to choose from, row 1 is the best as it is closest to the beach. Next would be row 2. Avoid rows 3 and 4 as there is a high volume of traffic passing thru. It also cost $10 more per night. The sites are fairly close together and people come here to have a good time, so if you are seeking solitude and quiet, then this campground is not for you. Often, MCCS rents out the entire front row to large groups like YMCA jamborees, so ask if there are any events going on when you make your reservation. On those weekends (frequent from Oct-Apr) it is crowded, noisy and not as enjoyable. Otherwise, this is a military base and there are often amphibious tracked vehicles passing between rows 3 and 4. The power is not great and is often between 106-110 volts. The water is typical SoCal water, doesn't taste very good- so make sure you have a filter. 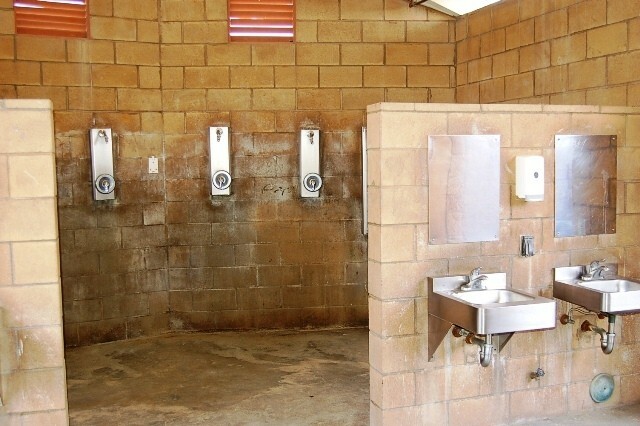 Amenities are few, the bathrooms are not always clean and not heated. The laundry facilities are a bargain. There is a camp store onsite with minimal supplies but a convenience store is located approx. one mile away. The commissary and main exchange complex is over the I-5 bridge approx. 2.5-3 miles away. The best time to stay is Mon-Thurs as it fills up with weekend warriors Fri-Sun. The sunsets are the best and nice long walks on the beach are priceless. I would like to say that we have stayed in Military Campgrounds all over the U.S.A. The key word being Military. When we use these facilities were are always grateful and deeply humble that service to our Nation, in our case Vietnam and 30 years of service have given us the benefits such as this Ocean front park. This Park either does not enforce rules or has none. A Limit on the number of guests, number of vehicles, number of tents etc cannot possible be within in any reasonable guidelines. As an example my "neighbors" have around 10 folks, two tents and three cars, some in their party are sleeping in cars and they decided it was ok to "party" until almost midnight before I asked them to please shut up and go to bed. Since they set up their camp two feet from our motorhome it was impossible to sleep, even with windows closed. I am wondering who the Veteran or Military Person is who sponsored these folks here? and if that person is actually here? I intend to ask. You might be thinking ah an old person just wanting to complain, but I will tell you we like to laugh, drink and swim as much as anyone, however we would never dream of making others miserable for our antics. I also noticed a "tent" on a car, have never seen anything like it very unique custom made sleeping tent with a ladder for access, much like a storage compartment but actually collapsible tent, I love that idea, but when you have one space with a motorhome, tents, folks sleeping in and on cars its too crowded. I would like to know that our Benefits such as this "Paradise" on the Pacific Ocean can be preserved for future "warriors" but without some rules and limits I am not hopeful for Del Mar RV Park. We had requested to arrive 30 Mar, but was told there were no spaces available, so we moved our arrival to 1 April. 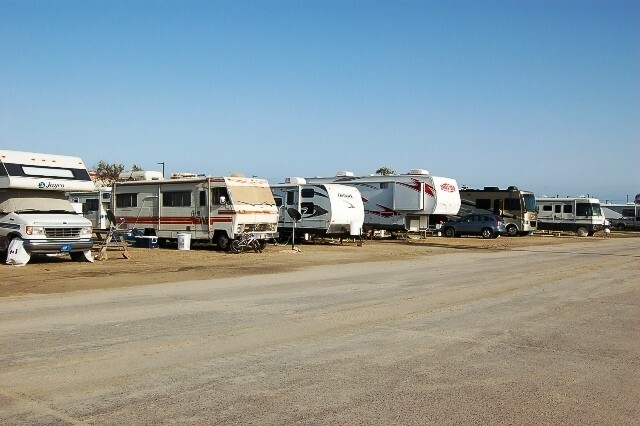 IF they had a tent area, they would be able to accommodate more RVs. It is a shame to take up "full hookup" sites for tents, which we saw many. Also, did not see oversight of how many vehicles were parked on each site. Some had as many as six or seven, making it quite crowded. As to the review and complaint of Amtrax driving through, as said before, it is a MARINE Base. We are allowed to stay there as a courtesy. Those kids driving through are helping maintain our freedom and we enjoyed seeing them AND hearing them. R.W. left this review using the Directory software: - This place was nice, right on the beach. 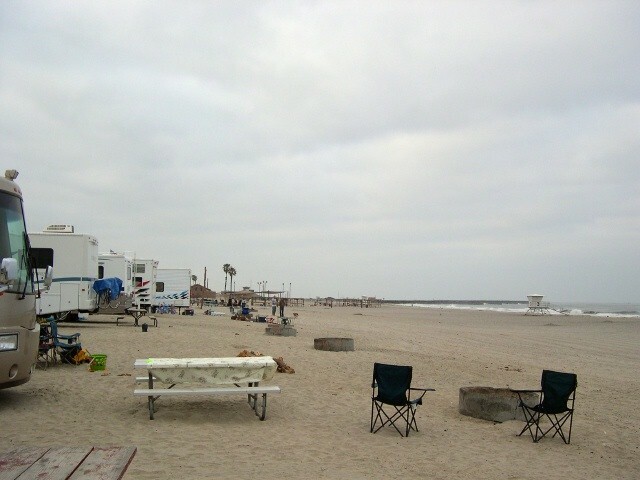 The beach was cleaned daily, the campground was well kept, camp staff and check-in personnel were more than helpful. We have put this on our must come back and enjoy list. If you love the whole beach/ocean experience, then this is a great place for you. My complaint is the fact that we are probably here during the busy Amtrax (big, loud tanks) training time. 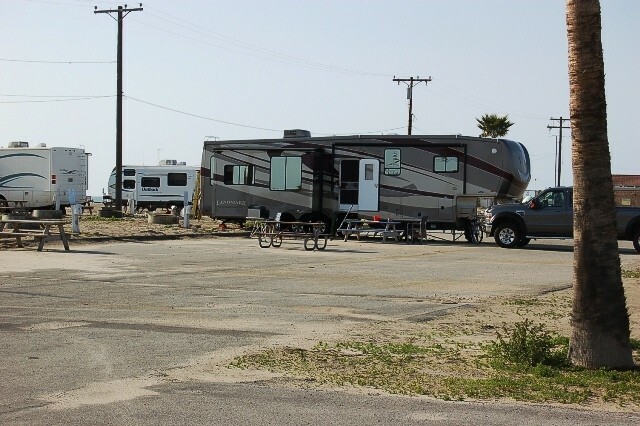 The school is right down the road from the RV park and the Amtrax literally drive right through the whole length of the RV park and then up the side to enter the beach area where they train. Their staging area is probably about 40 yards from our RV and they gather there on the way in and then again on the way out. Then the people spend time yelling and screaming over the loud motors with plenty of obscenities mixed in. I can actually hear them in my RV. This has been going on everyday at least 5 or more times a day (5:30 AM this last Sunday). 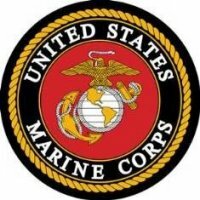 This morning I got woken up at 6:30 by a large group of uniformed Marines doing a tug of war exercise in the staging area. REALLY - why can't you move away from the RV park and do that? We are in site 58 and wouldn't recommend this end of the park if you don't want to deal with this. Will not be coming back. My rating is influenced totally by this part of my experience. Don't want to interfere with training, but feel we should have been informed that this was going to happen. This was our first visit and have put on our favorite list. We are returning again in March. We were in beachside site 8. Since we have a class A we wanted to face ocean. This sites are designed for back in, but not a problem since we carry extra lengths for dragging under motorhome. This is a very peaceful campground and evening sunsets awesome. Enjoyed seeing the amphibious vehicles going through the campground enroute to training exercises. My only negative is lack of attention to laundry room. Needs good cleaning on regular basis. Staff very friendly and helpful. Exchange and commissary convenient. Exchange is one of the nicest. This was our second visit to Del Mar Beach, both time the beach made worth the higher cost. The location is perfect to travel north to Disney or south to the zoo. The reality is nothing beats the days to just sit and take in the waves. It does get pretty crowded and noise over the weekends, but during the week is less congested. I do wish site were wider and the picnic table not so heavy. We will be back! My family and I took our maiden voyage of our new travel trailer to this location and needless to say it was while worth it. The price that we paid for the time that we stayed and the beautiful location right on the beach (space #12) was worth every penny. 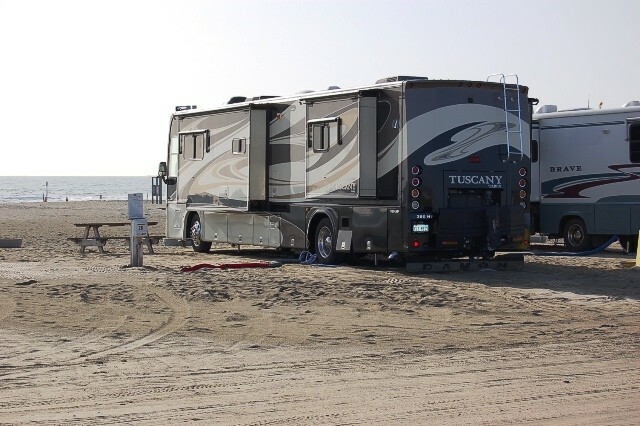 The only recommendation that I would suggest is make sure that if you have a beach space that you know how to back your trailer up because although it may say pull-through it is not and you will get your truck and trailer stuck. Other than that minor glitch this is an awesome campground and RV park that we will recommend to friends and stay frequently. We just ended a 3-day stay in the RV park in site #94. I had read a lot of negative reviews about this military campground but our experience was absolutely great! We parked in the 4th row from the beach, for $30 a night. There was no one in front of us and we had a spectacular view of the ocean. 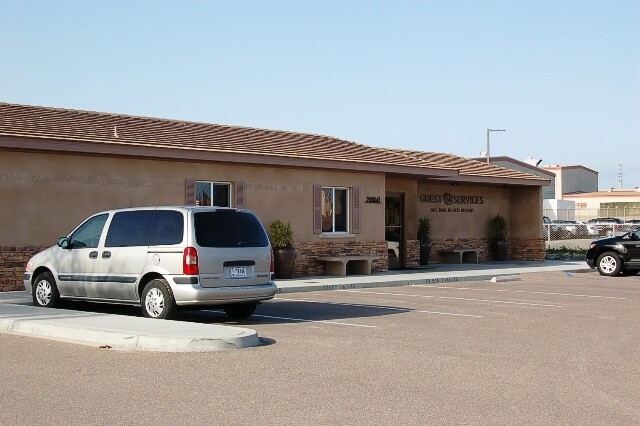 The staff was especially helpful and the facilities were first rate. They also had a free daily newspaper! Even the weather was cooperative: warm days and cold nights! We have stayed at San Onofre and Admiral Baker many times and are currently at Seal Beach (which is our all-time favorite! ), and I would rank this higher than San Onofre or Adm. Baker. I know it gets super busy in the summer, but for our needs, it fits perfectly. This review is for the Beach Trailers only. These are the 6 or so, three room trailers they have that are in the back area of the parking lot. DO NOT STAY IN THESE TRAILERS!!!! The trailers are in such disrepair that they should not be rented. The one we were in was old, outdated and worst of all FILTHY. Not just Marines having a good time type wear and tear. But dirt and yuck in numerous area's. Stuff on walls, air vent covered in filth, crud stuck to floor, filthy mess under furniture, I could go on but you get the picture. This trailer had not been cleaned properly for a long time. When I booked the trailer it was because it was all that was available. I did not see any reviews or any info on the trailers. So I could not make an informed evaluation. So I want to make a post for families who may be considering the trailers. DON'T DO IT. After I arrived I was told that these trailers would be removed soon. I think the sooner the better. By the way the staff on property was wonderful. The Manager and front desk clerk were especially helpful. The villas are really enjoyable, very easy on the budget, and very picturesque, so long as you understand a few things: 1. If you are active duty, they will tell you the villas are only available to book 12 weeks in advance. This is a lie. Say you need the villa on Friday, April 8. Call in 12 weeks prior to Friday, April 1, and reserve the cottage from April 1 through April 8. An hour later, call back to cancel the April 1-7 dates. Voila, beach villa reserved 13 weeks early. Everyone except us already knows this, apparently, and nothing was mentioned of this witchcraft when we went in to ask about reserving a beach cottage for our wedding. Imagine our surprise to find the cottages we wanted completely booked 12 weeks out! Magical! 2. If they claim to have reserved you adjoining units, MAKE THEM POINT OUT THE UNITS ON A MAP, IN FRONT OF YOU. We were twice told we had adjoining units, and we didn't find out we were being lied to until we actually went to the base and looked at the villa address numbers they gave us. Make them point that out on a map. Maybe more than once, if need be. No joke. 3. Don't expect any special treatment. There's no early check in or late check out. 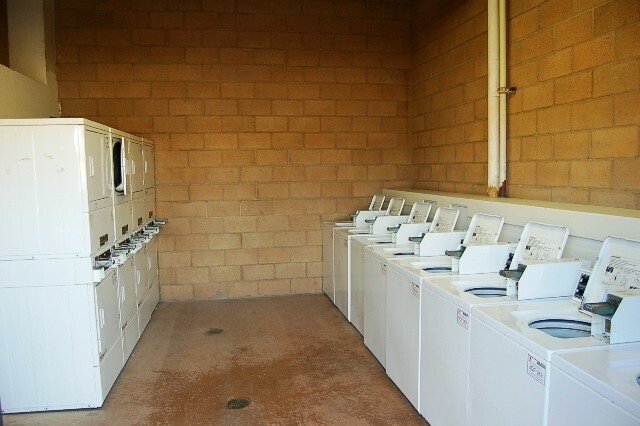 Our wedding location was conveniently next door to Del Mar's scenic laundry/shower facilities. I am appreciative of the fact that Del Mar resort has allowed us to have a beach wedding within our modest budget. However - it is not a "resort," it's a (very nice) campground, and if you think of it as such, it's infinitely less frustrating. We camp here whenever we can and "LOVE IT". The beach is one of the best on the west coast. Parking right on the beach and having full hookups is outstanding. The only real negative I have is the military style restrooms, that stainless steel toilet is a little cold in the fall and spring. Their checkin has a few candies and drinks but could use a little store which would be helpful. The mini-mart is only a few miles away but not within walking distance. Lots of dogs but we have one too so we put up with it. Occasionally a tank might drive by which is kind of cool. My grandchildren absolutely love it and they stay on the beach the whole time. Luxury Villa - our family can't wait to stay here again. I saw so many negative comments that contradicted our visit. We are a family of 4 (2 small children). I can only compare this to a Marriott on the beach (- breakfast). Our cottage was clean, modern, & the front desk was pleasant. The safety, really nearby playground, bonfire pit, & that it is right on the beach were +++ for our family. We have stayed at a few other so called beach fronts in Cali & Hawaii, but none were as nice nor really beach front. The price may be a little steep for some military, but try staying at civilian hotels "on the beach" and the prices are much higher with fewer niceties. The sofa does not open into a bed was probably the only disappointment I can state.